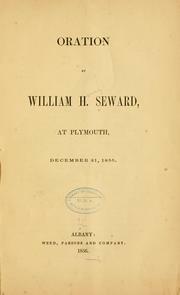 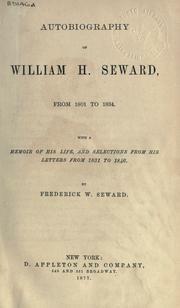 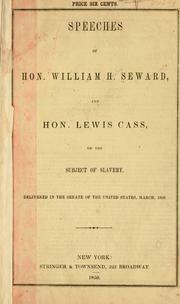 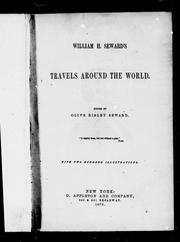 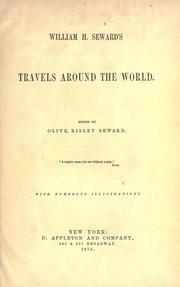 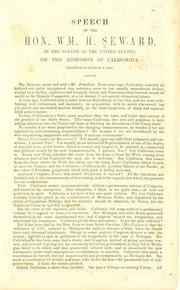 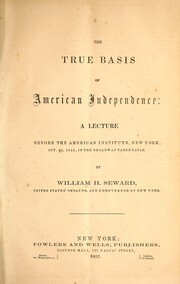 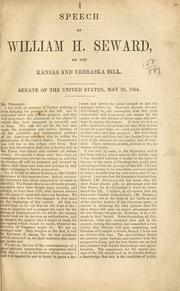 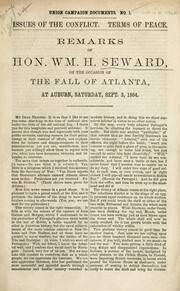 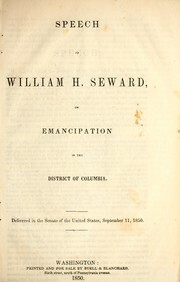 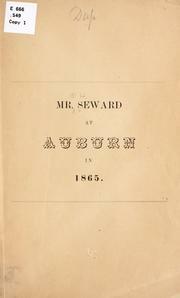 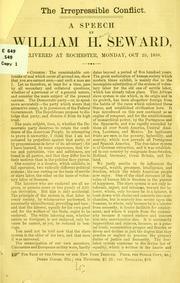 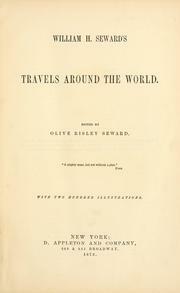 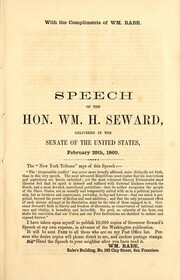 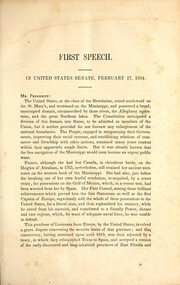 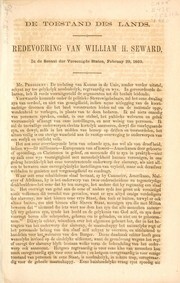 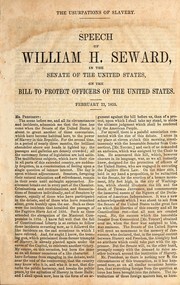 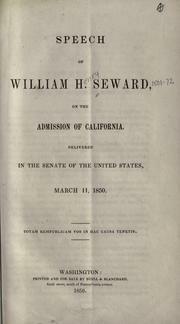 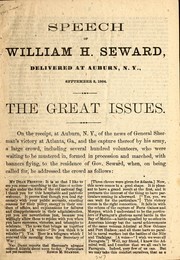 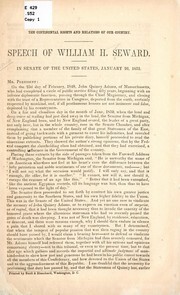 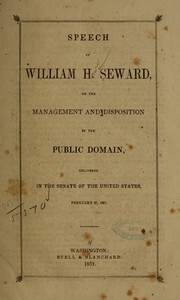 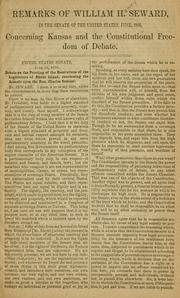 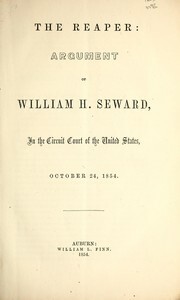 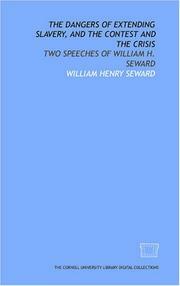 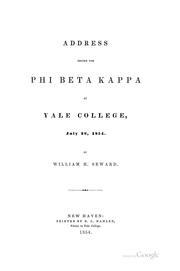 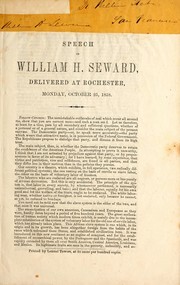 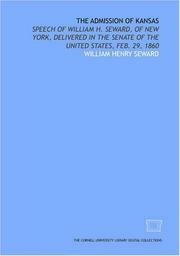 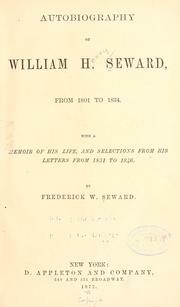 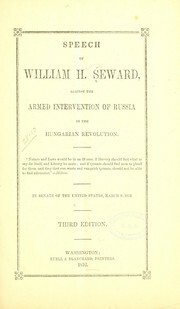 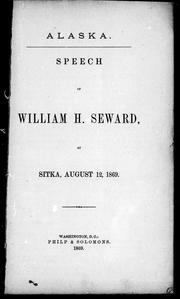 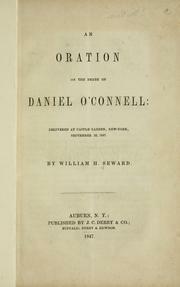 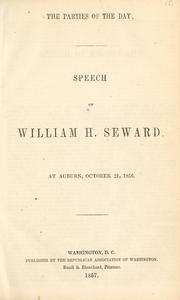 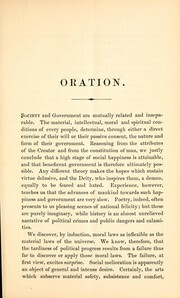 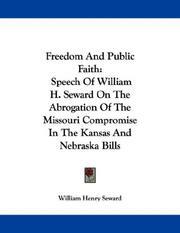 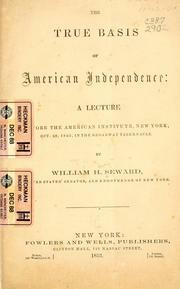 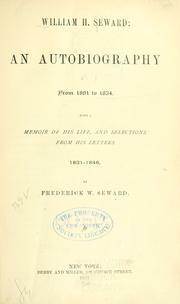 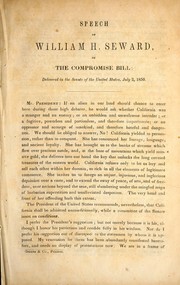 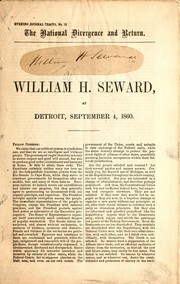 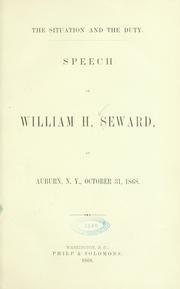 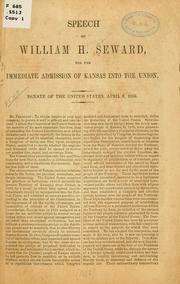 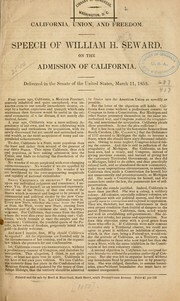 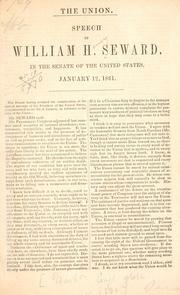 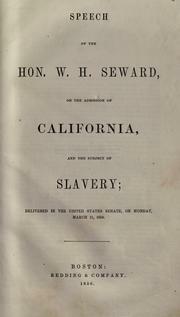 California, union, and freedom: speech of William H. Seward, on the admission of California, delivered in the Senate of the United States, Mach 11, 1850. 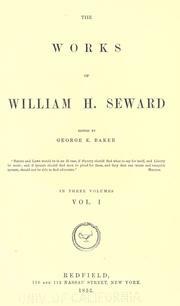 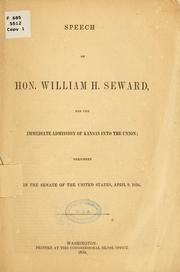 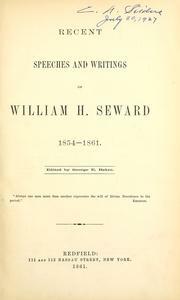 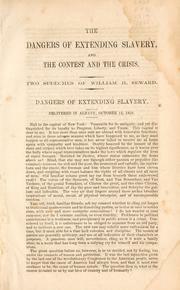 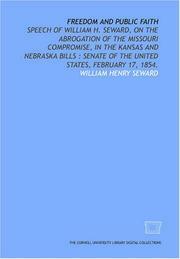 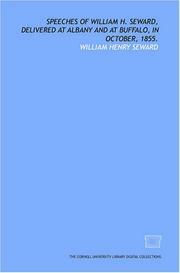 The whale fishery and American commerce in the Pacific ocean: speech of William H. Seward, in the Senate of the United States, July 29, 1852. 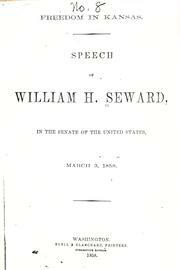 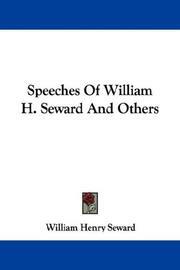 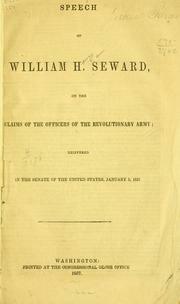 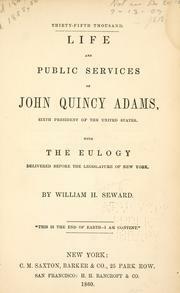 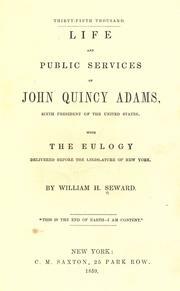 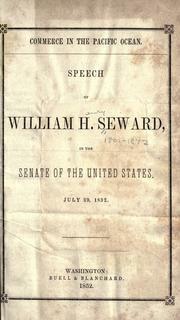 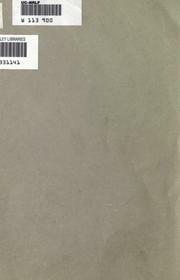 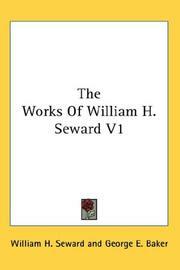 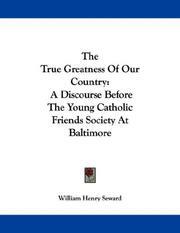 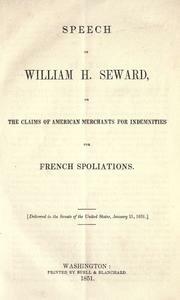 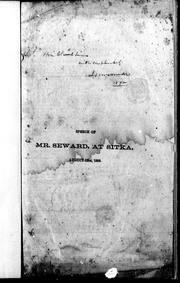 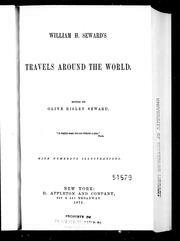 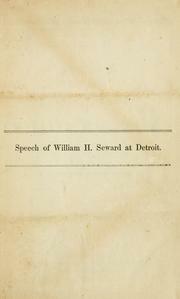 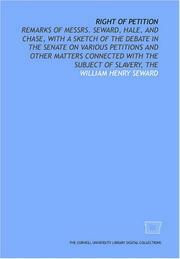 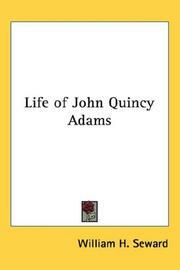 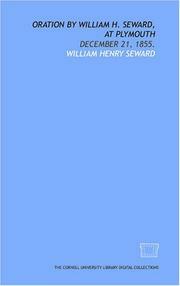 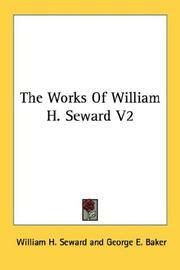 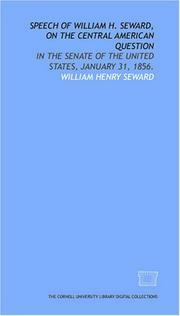 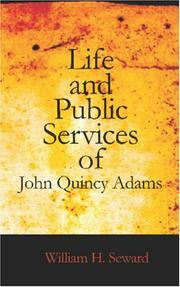 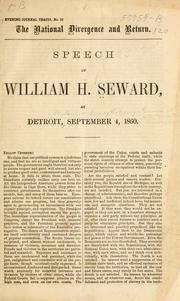 Are you sure you want to remove William Henry Seward from your list?